Today’s post on Medium, “Conflicted thoughts on Thanksgiving“, is about reconciling the celebration of the holiday with the continued oppression of marginalized humans and the killing of animals. 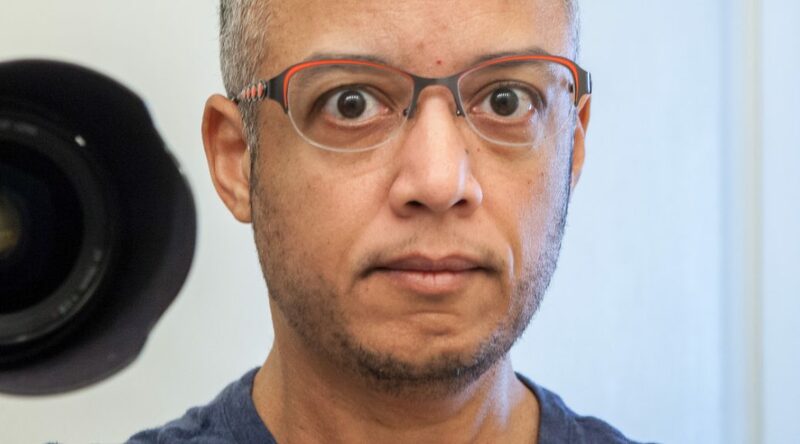 Please follow me on Medium if you aren’t doing so already, thanks. 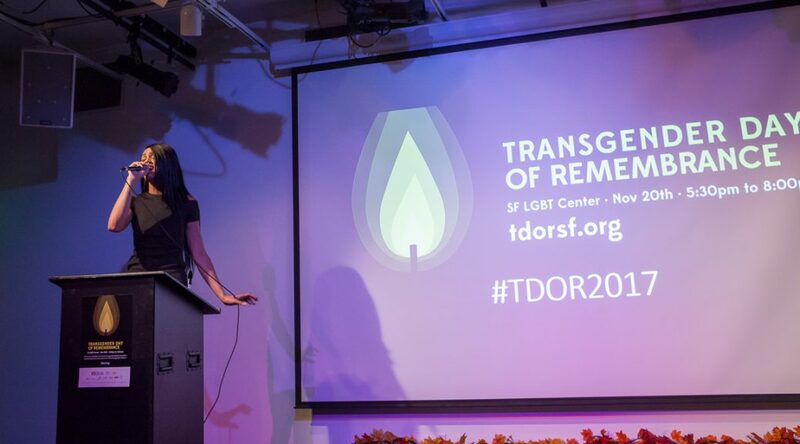 Today’s post on Medium, “Trans resistance and resilience“, is about the annual Transgender Day of Remembrance. 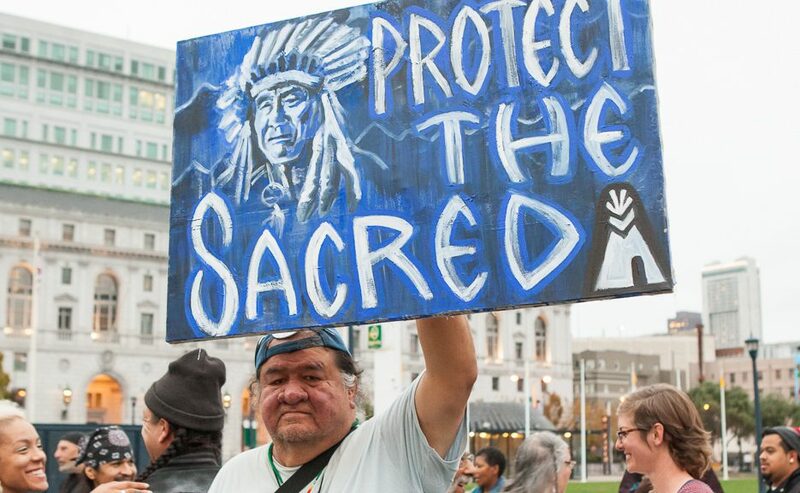 I attended and took photos at Monday’s event in San Francisco. Please follow me on Medium and help amplify trans voices. Today’s post on Medium, “To see and be seen clearly“, is my perspective on the necessity of medical treatment for gender dysphoria. This story is for Medium members, but non-members with (free) Medium accounts get three free members-only stories a month. My Patreon supporters also get access to exclusive drafts. Please share and help amplify trans voices for Transgender Awareness Week. 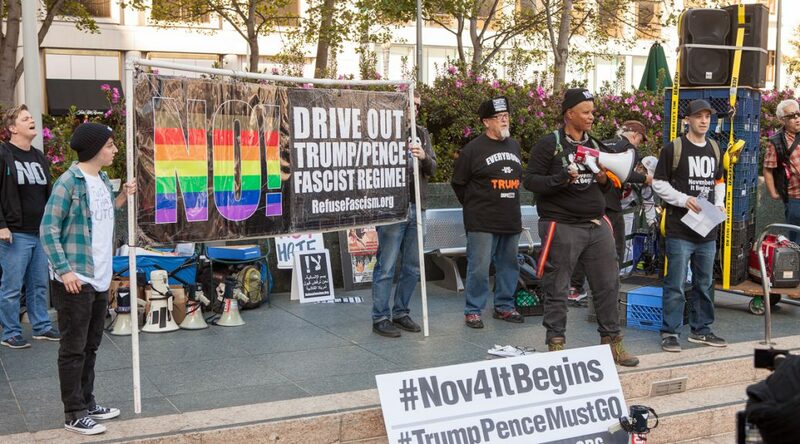 Today’s post on Medium, “System working as intended“, contains photos from the November 4 Refuse Fascism protest in San Francisco (full set here) and thoughts on politics, religion, violence, and the need for a peaceful revolution. Reminder to readers: Please follow me on Medium if you aren’t doing so already, thanks!